Some folks believe that applying a herbicide is the only way of controlling marauding lawn weeds. Not true. The first line of defense against any weed is proper lawn management. A well-managed lawn outcompetes weeds for sunlight, water, and nutrients. Mow with a sharp mower blade to cut the grass cleanly, which ensures rapid healing and regrowth. Mow at the proper height for your lawn to help the grass tolerate summer heat and stress. Never show your neighbors how low you can mow by “scalping” your lawn, which refers to cutting the turf so low that it exposes the lower grass stems and sometimes the soil surface. to avoid having to mow it often. Not only do you make the lawn look like it’s been mowed with a blow-torch, but you stress the lawn grasses and create opportunities for weed invasions. Fertilize lawn grasses with the right amount of fertilizer based on soil test results and at the proper time of year. 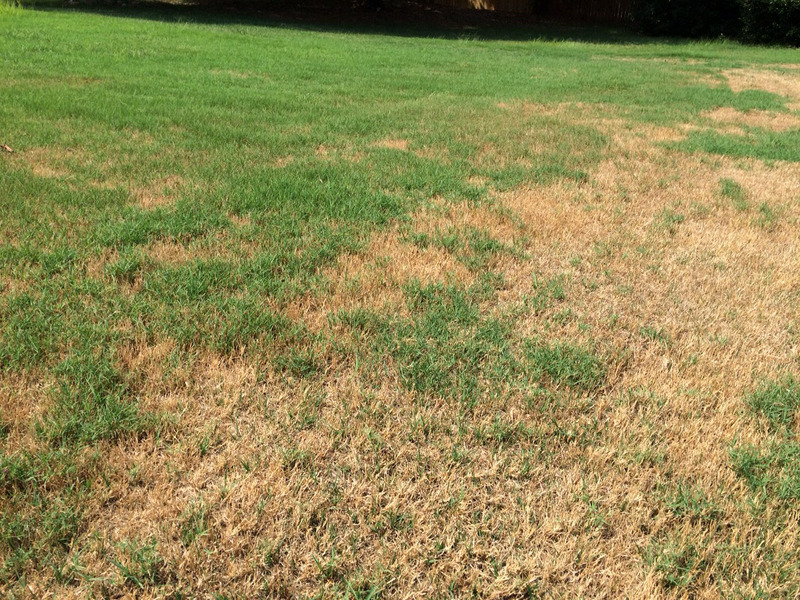 When you find patches of weeds growing in your lawn, figure out what sparked the invasion. If the basic cause is not corrected, weeds will continue to be a problem despite your many attempts at trying to get rid of them. Select the best weed control method. Handpull a few weeds rather than taking more drastic measures. Perennial weeds that come back year after year from underground plants parts can be handpulled when the soil is moist. If you choose to use a herbicide, make sure that you read and following the label directions carefully. By managing your lawn properly, you can help your lawn fight weeds naturally.